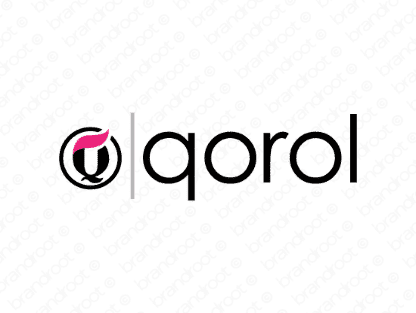 Brand qorol is for sale on Brandroot.com! A short name with an attractive and inviting tone. Qorol holds great potential for a diverse portfolio of applications from innovative software and tech brands to fashionable design and apparel. You will have full ownership and rights to Qorol.com. One of our professional Brandroot representatives will contact you and walk you through the entire transfer process.